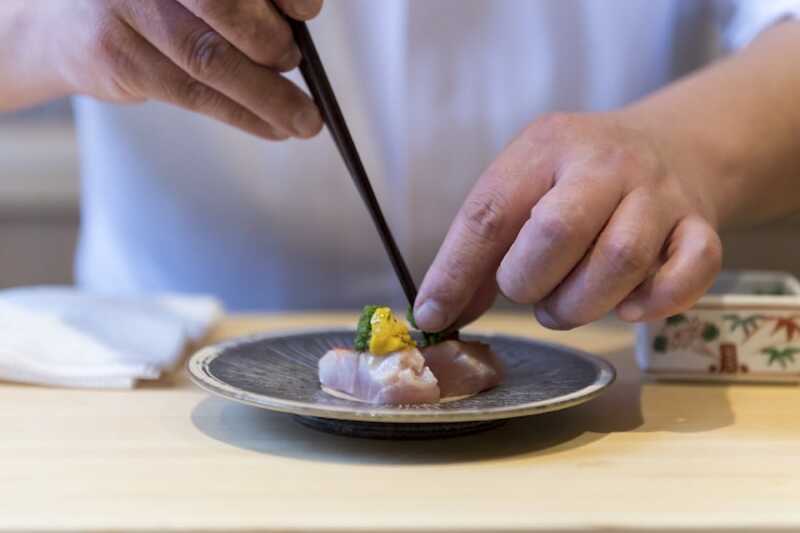 The art of sushi took chef Masaki Miyakawa from a small town in rural Hokkaido to the Japanese capital of Tokyo. There, he joined Sushiden Kenzan and met the man who would become his mentor, Masahiro Yoshitake, of three-Michelin-starred Sushi Yoshitake. 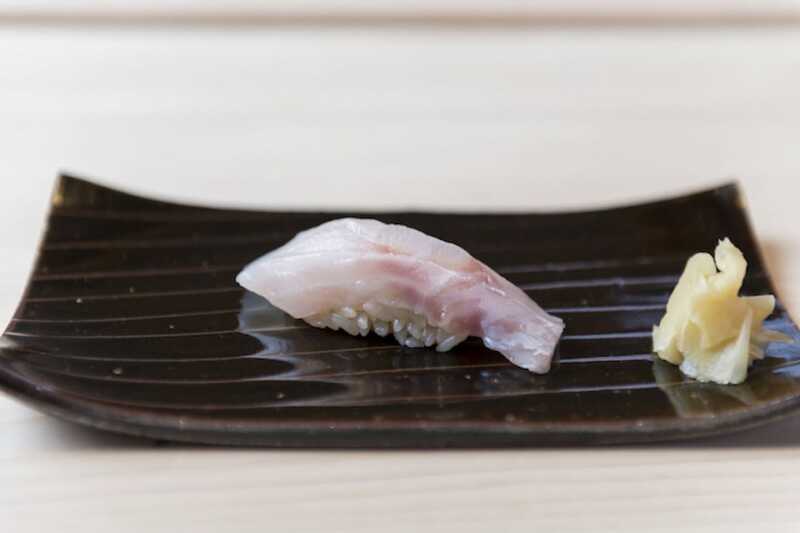 Miyakawa’s turning point came at the age of 40, when a call came from Yoshitake, inviting him to helm the sushi counter of his new restaurant to be opened in Hong Kong. Within a year, Sushi Shikon was awarded two Michelin stars in the MICHELIN Guide Hong Kong Macau 2013 and its third the following year. Prompted by the desire to be home with his family, Miyakawa returned to Hokkaido shortly after that and established Sushi Miyakawa in 2014. In 2017, his eponymous restaurant was lauded with three Michelin stars, the only sushi establishment in Hokkaido and one of five sushi restaurants in Japan to be conferred the highly revered accolade. 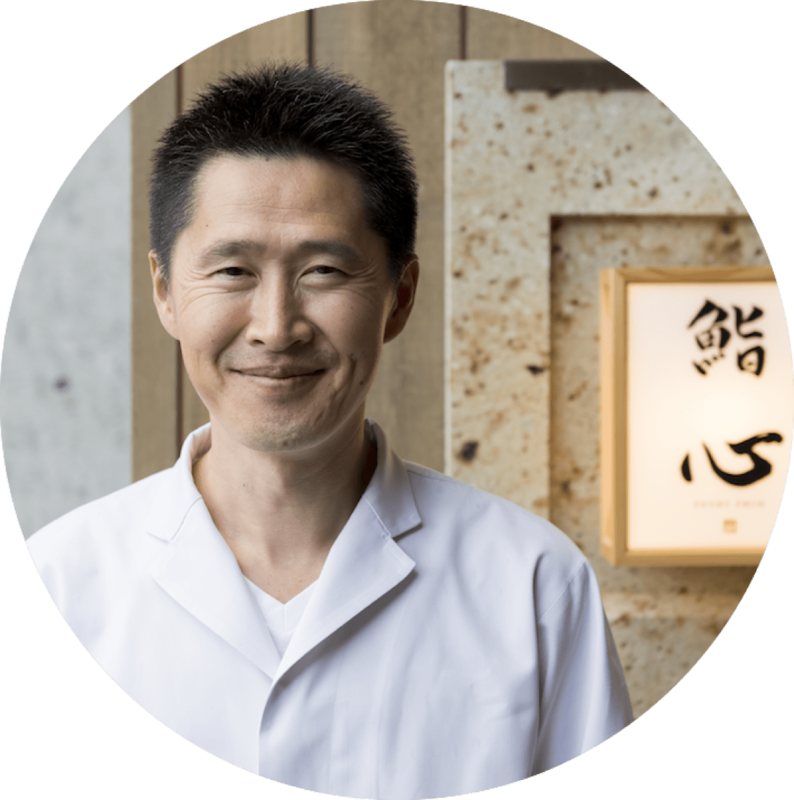 He then opened Sushi Shin in Niseko, Hokkaido, and roped in his protégés, head chef Hironori Satake and chef Kazuo Ogura, to helm the Edomae-style sushi-ya. 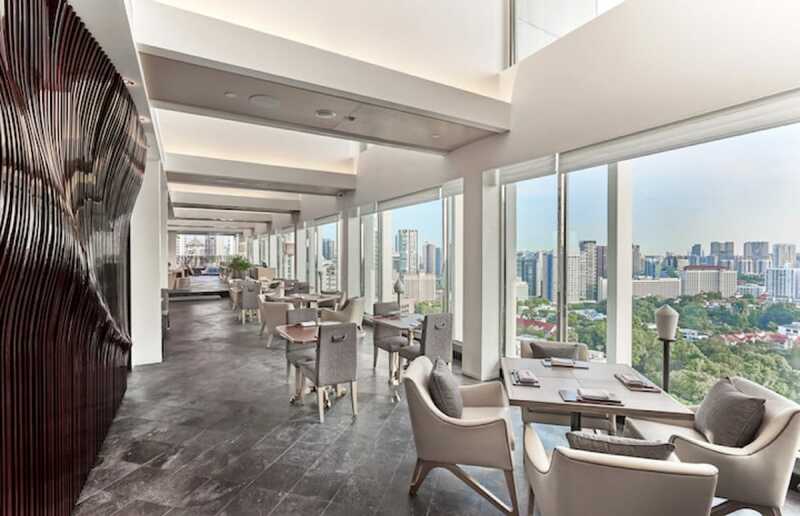 Embracing Miyakwa’s ethos, Sushi Shin presents the same exquisite menu as Sushi Miyakawa, showcasing the finest seasonal produce from Hokkaido in Edomae-style sushi that highlights the innate flavours and umami in carefully sourced ingredients. We catch the master chef while he is in town with his team for the Sushi Shin Pop-up at NAMI Restaurant & Bar, happening from 2 to 18 November. In the early days of my career, I was only peripherally aware of the MICHELIN Guide as a French company that had a system for awarding stars to restaurants. I only truly understood the MICHELIN Guide when it launched in Tokyo in 2007 and it had an immediate and dramatic impact on the culinary industry in Japan. 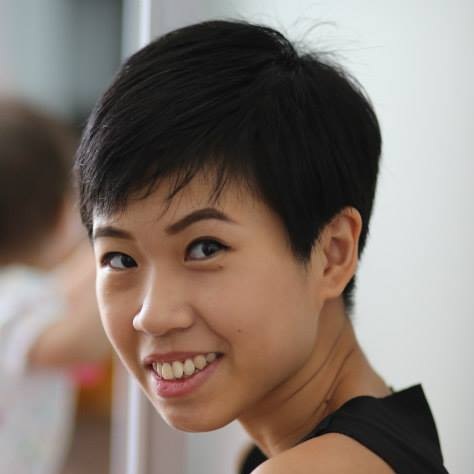 Later, I was entrusted by chef Yoshitake with the success of the restaurant in Hong Kong, and after we earned two stars in our first year in the 2013 Michelin guide, I felt an enormous sense of responsibility not to fail by letting quality slip or losing a star. So when we achieved three stars for the first time in the 2014 guide, I was of course happy with the achievement, but my initial visceral reaction was a tremendous sense of relief. What was it like when your own restaurant Sushi Miyakawa received three Michelin stars in 2017? It was very surreal because I never actually imagined that my own restaurant would be recognised with three Michelin stars. Even when I received a call from Michelin inviting me to the Hokkaido Michelin announcement event, it didn’t really sink in what was happening. It wasn’t until I physically arrived at the venue of the ceremony that I thought, “This might actually be happening”, and my heart started pounding. I took my entire staff out to celebrate with a sushi dinner at the restaurant of one of my favourite chefs. The MICHELIN Guide has had a positive impact on myself, our industry and my community, and I’m very appreciative of this. Being awarded three stars from Michelin was the most impactful event of my professional life. Of course, I feel a sense of achievement and validation but what I really get out of it is a motivation to keep giving my customers an ever-improving experience through our service and commitment to the craft of making fantastic sushi. Although no such award exist, I feel I want to aim for even higher than three stars to push ourselves beyond what we have achieved so far. In Japanese, we use the word shokunin to describe those people dedicated to culinary artistry. Michelin has had a great effect on shokunin since it arrived in Japan, by giving us a structure to strive for constantly better results. In fact I think it has this cultural effect globally wherever Michelin is present. Lastly, I am very happy for my hometown of Sapporo and the region of Hokkaido that the MICHELIN Guide has arrived. It helps our community showcase to the world a culinary heritage that we are really proud of and eager to share. For me, it has always been about mastering the moment. When mentoring my chefs, I try to emphasise on being in the moment and focusing on making the single piece of sushi in their hands perfect and delicious. If we are very careful and focused, all of those moments combined will hopefully result in an exceptional meal for our customers.